Apply Now & Save on Brand New Apartments - One Month Free Rent - Now Through April 26th! Also, We're Waiving Your App. & Admin Fees ($249 Savings)! Call Us Today for Details & Schedule a Tour! Waived App. & Admin Fees ($249 Savings) on Brand New Apartments! Plus, Pick From Our Basket of Prizes to Select Gift Cards Valued up to $100! Greenwood Cove is a garden-style apartment community in Rochester, NY. We offer one and two-bedroom apartments for rent near The Marketplace Mall. Our community provides you with an inviting atmosphere that is close to shopping, dining, and entertainment. 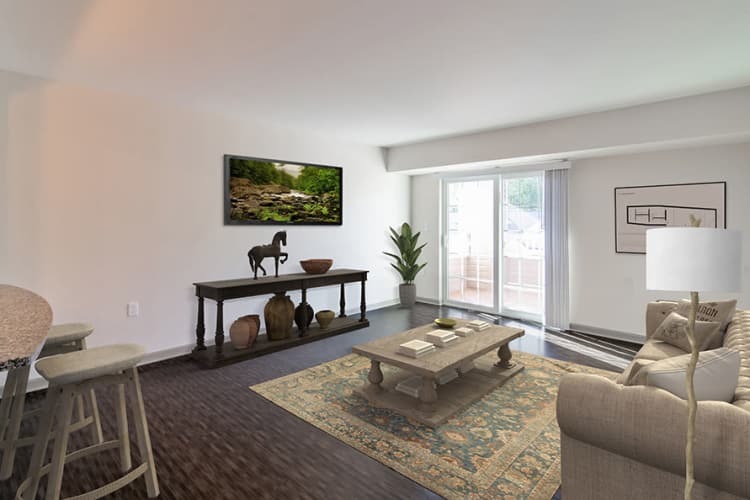 Each of our floor plans is spacious and ranges in size from 686 sq. ft. to 1,201 sq. 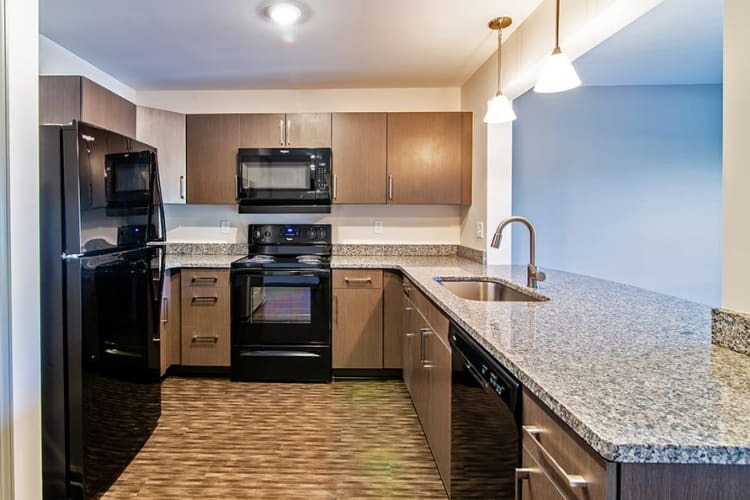 ft. Every apartment at Greenwood Cove offers a kitchen with dishwasher, an in-home washer and dryer, and intercom entry system so you will always know who is coming to visit. Enjoy picturesque views of our grounds from your patio or balcony (some balconies are shared). Greenwood Cove also offers detached garages for added convenience. Contact our leasing office to learn more or to schedule a tour of our comfortable apartment community.